A Manila court found famous tour guide and reproductive health advocate Carlos Celdran guilty of “offending religious feelings”, according to a statement made by Celdran himself on Twitter. He is expected to serve his sentence with a maximum of 1 year+ in prison. 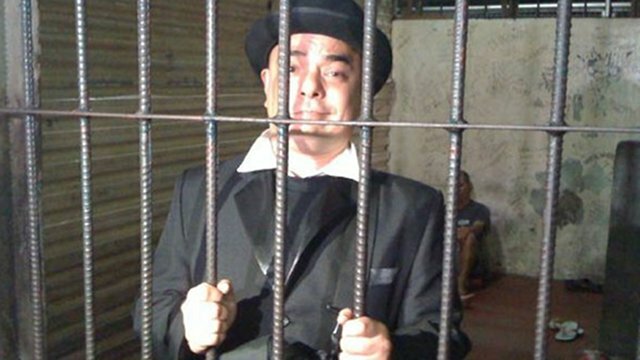 I was not surprised that Carlos Celdran was sentenced for a prison term as what he did of expressing his resentment against the Catholic bishops was a deterrent to the freedom of expressing religious beliefs without disruption. Although I understand and affirm what Carlos Celdran has been fighting for, but we need to set our limits on how to express our resentments against someone we never like. For me, it is a reasonable one that if we resent someone or something, we should find a proper venue where we can express our resentments, not directly attack someone in person or an institution with its premises. We should think that our enemy or an institution we never like deserves utmost respect like how we respect ourselves. Although the maximum prison term of 1 year+ for Carlos Celdran is too much, but what the law says should be followed not only by Celdran but also by us. The lessons of the verdict on Carlos Celdran are we should know the limitations on how and what to express our resentments against someone or something. Freedom of self-expression, free speech, or assembly should co-exist with freedom of practicing religious beliefs. If we cannot balance those things, I think there would be more resentments from both sides of an religious-related issues where having resolution or compromise may be impossible. John Pope, the gunman who later gunned down by the responding police. Early this morning, the Palace of Justice, the palace where the Regional Trial Court in Region VII is located was rocked by shooting incidents done by a Canadian citizen named John Pope, who was facing a trial for a complaint filed by Dr. Rene Rafols, John Pope’s neighbor. Among those injured was Cebu City Assistant Prosecutor Maria Theresa Casiño and among those killed were Dr. Rene Rafols, and Atty. Juvian Achas. 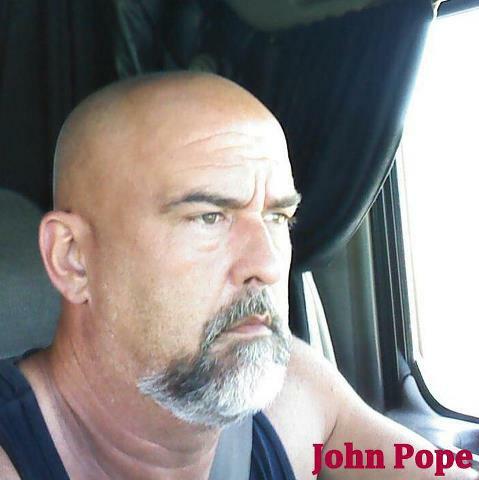 John Pope, the gunman, gunned down by the responding police. John Pope before the shooting spree and in fact, was arrested in 2011 for illegal possession of firearms but he was able to post bail with 800,000 pesos. The charges filed by his neighbor, Dr. Rene Rafols had something to do with his arrest for illegal possession of firearms as the complainant said that he (John Pope) always harassed not just the complainant but also his neighbors. It was said that John Pope through his letters to GMA 7 Cebu anchor Bobby Nalzaro was frustrated with the crawling justice system of our country. John Pope was supposedly to be deported but had not been executed because of several charges that he was facing before the shooting spree. The shooting incident should have not been occurred had the securities of the Cebu’s Palace of Justice never neglected themselves of maintaining the security in spite of lack of security equipments like metal detector. I myself can assert that the security of Cebu’s Palace of Justice has been lax compared with other government or especially private-owned establishments. When I entered at the Cebu’s Palace of Justice in September 2011, their security personnel never even inspected my body or my valuables I brought and they just entered me with ease as I had to attend a court hearing for our project in Political Science subject. Another, John Pope had a reason on why he did of shooting the people at the Palace of Justice that cost three lives including himself as our judicial system really stinks on making urgent verdict especially if both complainants comes from the lower economic status or non-Filipinos. That complacency on making urgent verdict for a specific case frustrates many people and some of them have to do extra judicial means of resolving a case like gunning down a complainant or respondent. I think we need to overhaul our judicial system where our judges does not bombarded by several cases that have to be heard in a day like for example of having a jury system like in US where a jury is the one will decide the verdict while a judge just facilitate an entire court procedings. Condolences to the families of Dr. Rene Rafols and Atty. Juvian Achas. The calls for more gun control or total gun ban have increased for the first days of 2013 as series of gun-related deaths happened from the death of a 7-year old girl and 4-year old boy in a separate incident during New Year’s Eve celebrations, to a frustrated wannabe politician (the image of that wannabe politician appears above) went on a shooting rampage, killing eight people before getting killed by responding policemen himself. Some sectors of the population including the Catholic Bishops Conference of the Philippines are calling for an utopian gun less society, which according to gun ban advocates, would lead to genuine peace. Good to hear for a gun less society, but in reality shows that only the law-abiding citizens would follow a gun ban while those who have bad motives—crime syndicates and political tyrants—would not follow a gun ban. 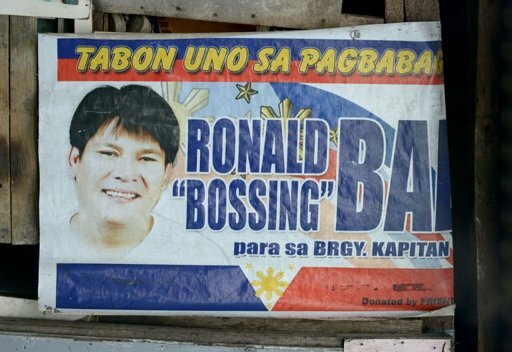 Even the Philippine National Police admit that there are some 600,000 loose firearms—firearms that can be easily manufactured in the black market, thus can easily be obtained by persons with bad motives—while law abiding citizens cannot easily own a legitimate firearms due to stringent gun laws in our country—during election time, you are prohibited from carrying firearms unless you obtain a gun ban exemption from the Commission on Elections or COMELEC while gun-related deaths skyrockets every election season in our country. Why we want to penalize those who are law-abiding gun owner citizen? That is the question the gun ban advocates cannot refute and sticking with the wrong notion that guns kill people while in reality, criminals will find ways on how to achieve of what they want—hurting victims who are mostly unarmed. Maybe a psychological test for those who wants to own firearms is necessary, but a total gun ban is a knee jerk reaction of the prime cause of gun-related deaths—that are the loose firearms can easily be obtained by criminals, political tyrants, and psychopaths while law-abiding citizens cannot easily own and carry firearms anywhere in our country for self-defense from criminals. Only criminals, political tyrants, and psychopaths would be happy if there is total gun ban in our country—as no one can stop them while law-abiding citizens are disarmed. We cannot rely to our law enforcement authorities like the Philippine National Police all the time for our own safety because of lack of police manpower to safeguard all citizens of our country, thus owning a firearm is a more practical way for law-abiding citizens especially those who are living in remote areas. The recent and future gun-related incidents in our country should not be exploited by some interests to deprive the right of the citizens for self-defense—owning a firearms. Instead, the government should look after those who are manufacturing loose firearms—many of which end up to criminals, political tyrants, and psychopaths while they should improve and train law-abiding citizens on how to use firearms properly, so that it would not end up to persons with bad motives.